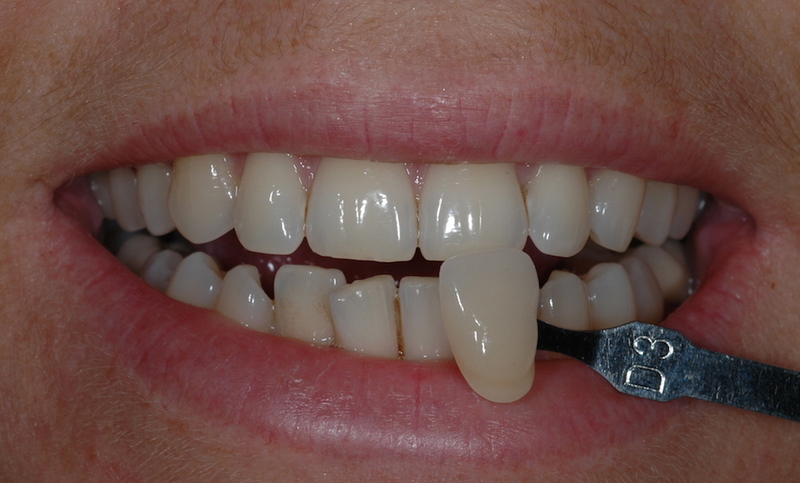 Tooth whitening is a great way of giving your smile a boost, and is our most popular cosmetic treatment. It helps to remove stains caused by tea, coffee, red wine and smoking, and can also help you look younger! 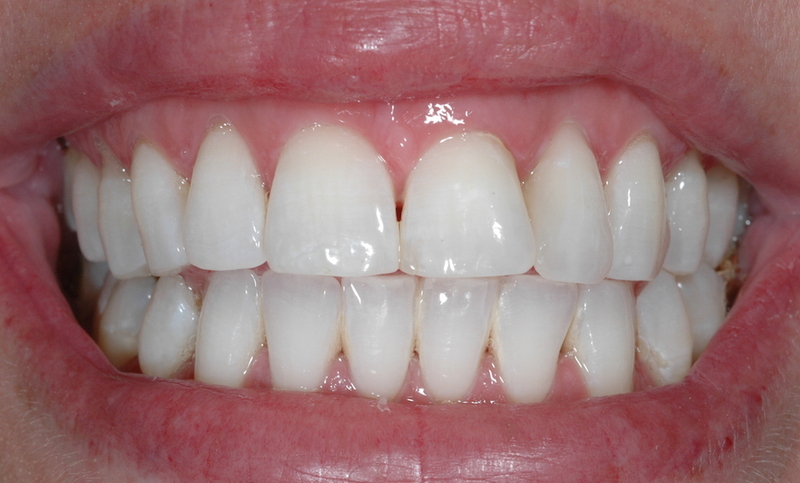 Teeth whitening can make a big difference to your smile. Teeth can easily become stained by drinking tea, coffee and red wine and by smoking and they also naturally become darker over the years. 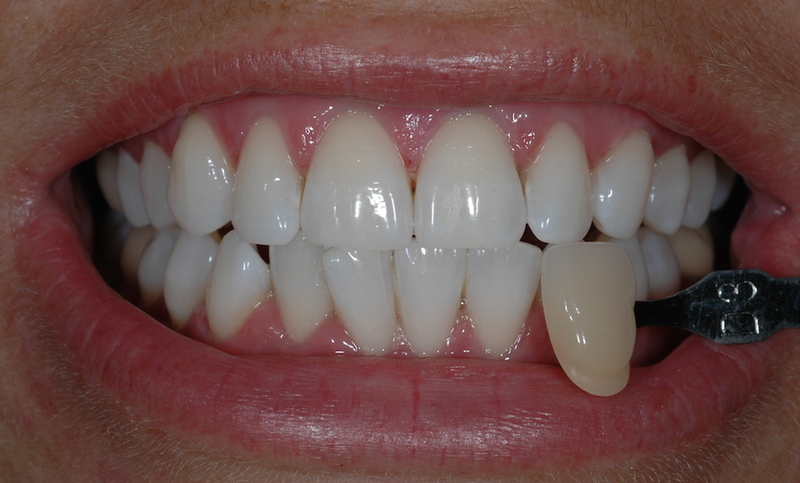 We use the White Dental Beauty tooth whitening system, as it is the only system which offers guaranteed results, which means you can be confident that you will have a sparkling white smile at the end of your treatment. We create custom-made trays, a little like thin mouthguards, which you use overnight with the professional dental beauty whitening gel at home for 14 days. 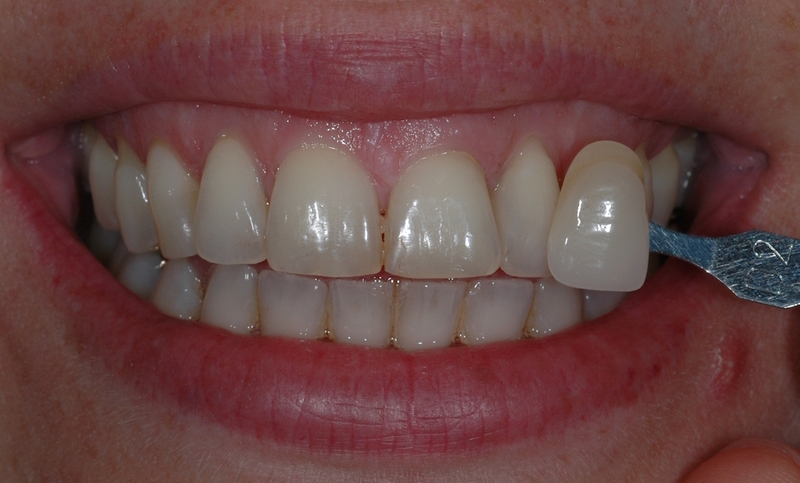 Please get in touch if you would like to find out more about the tooth whitening treatments available at our practice in Warwick.